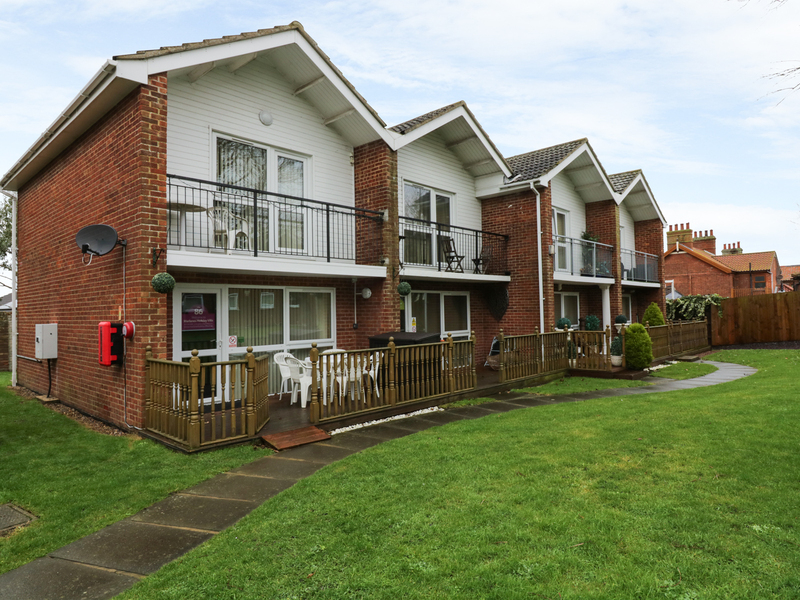 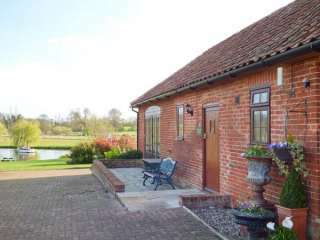 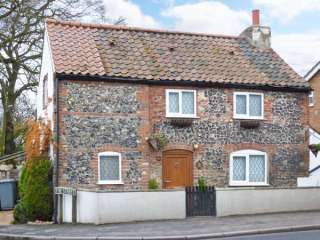 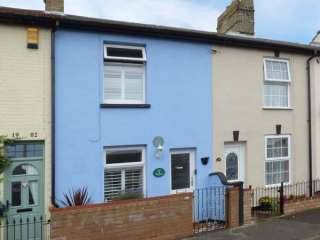 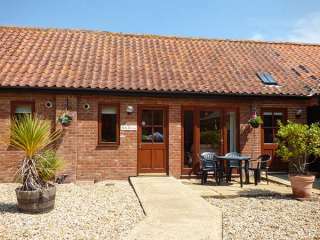 Found 134 holiday rentals in East Anglia. 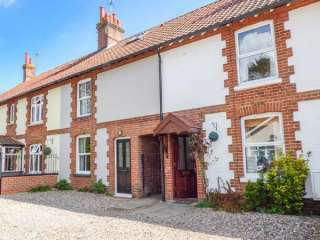 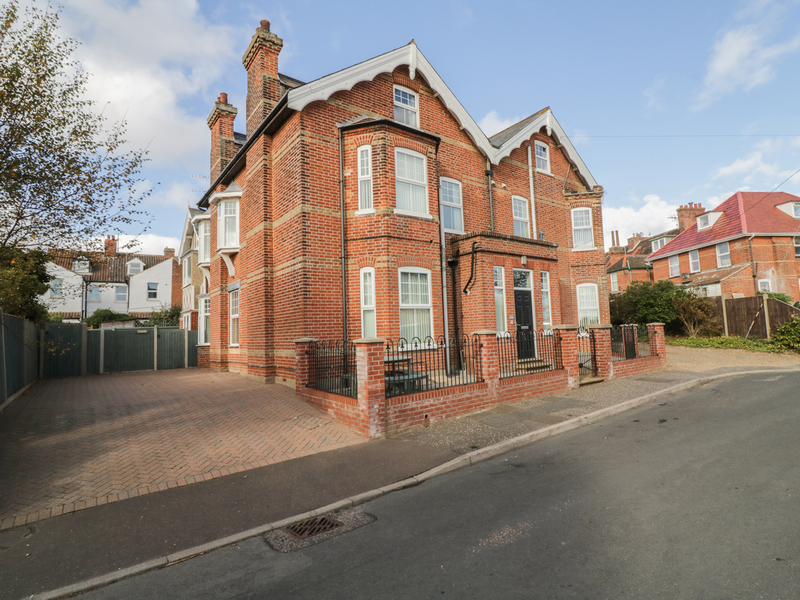 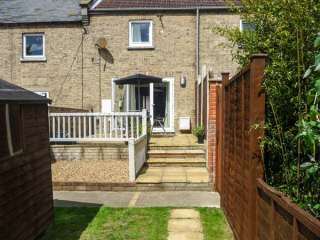 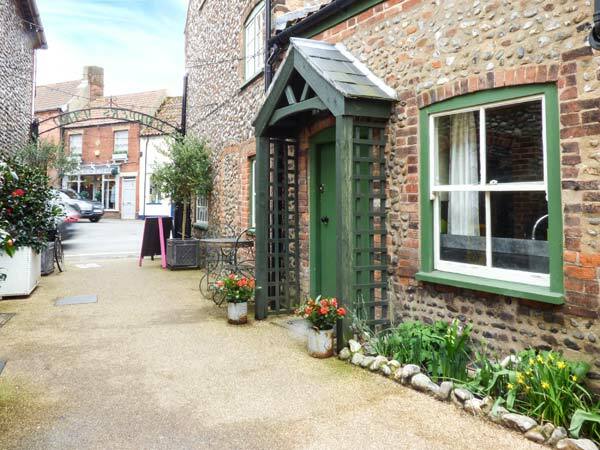 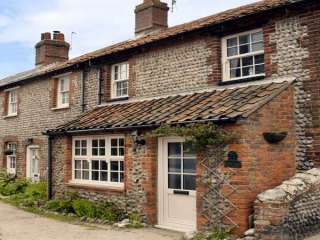 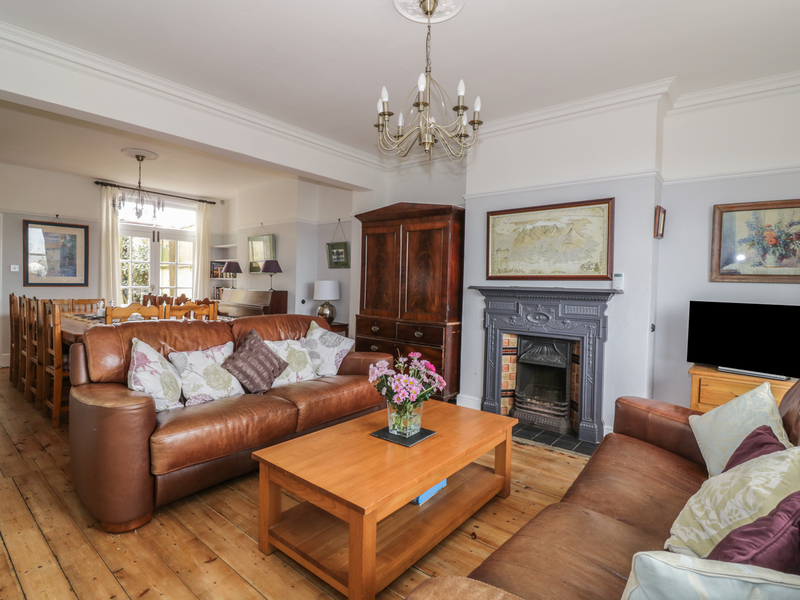 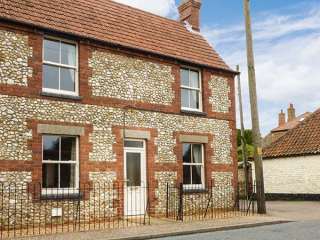 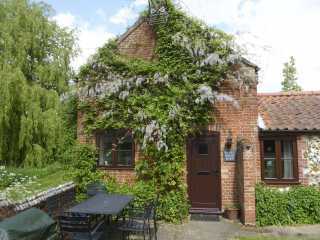 This semi-detached cottage is in the village of Sheringham near to Cromer and can sleep four people in two bedrooms. 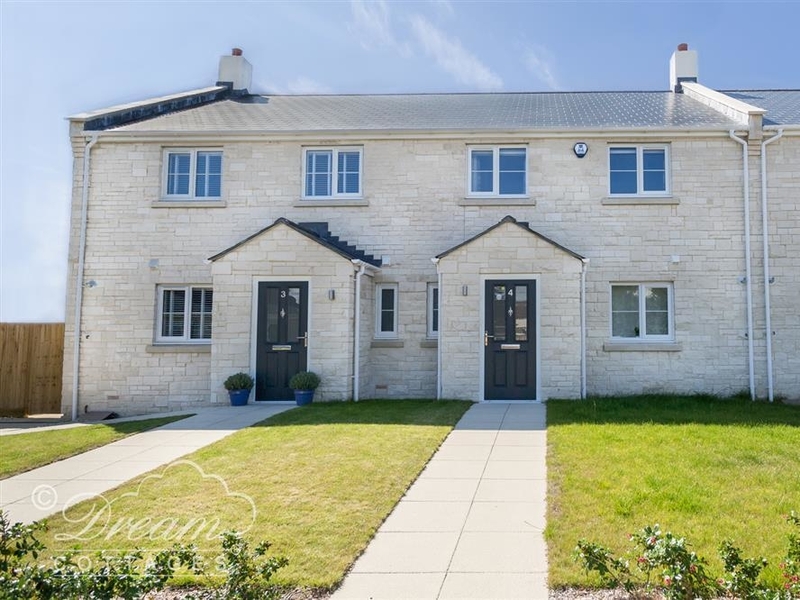 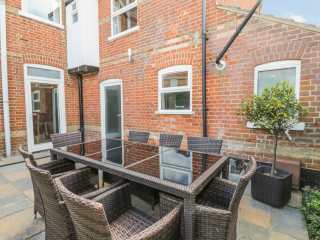 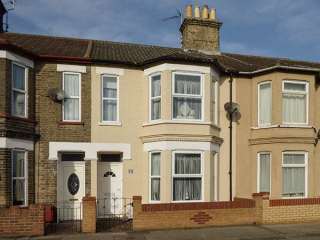 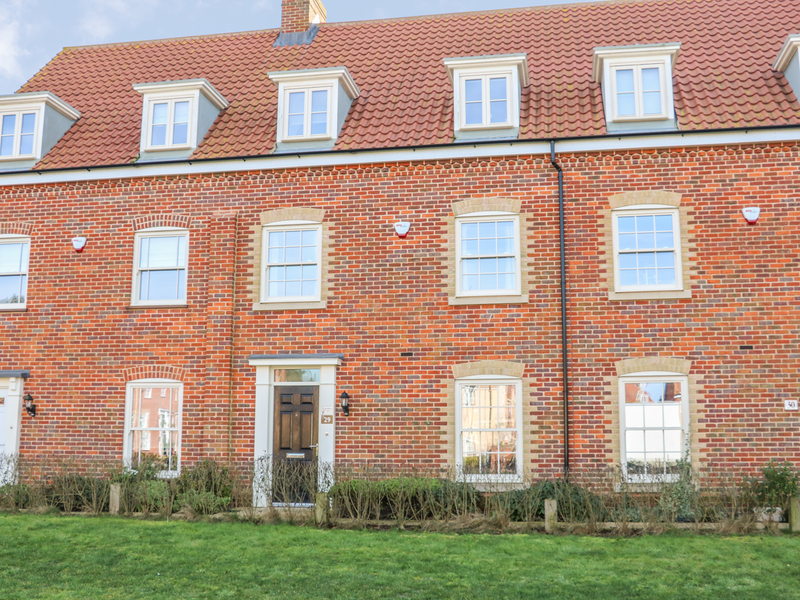 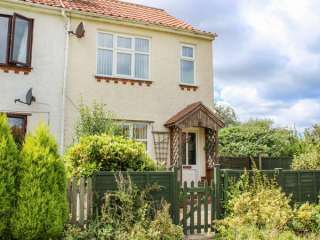 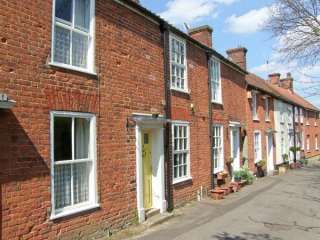 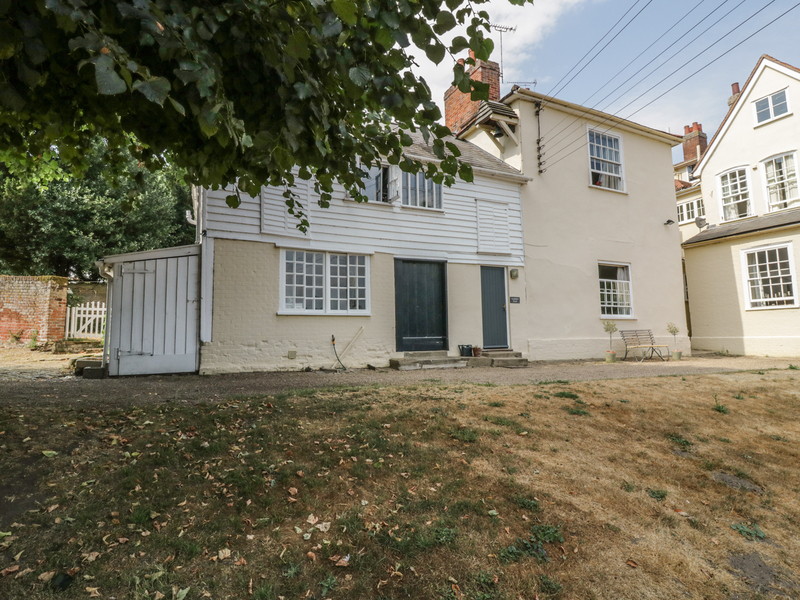 "This semi-detached property, set close to the village of Coltishall sleeps six people in two bedrooms." 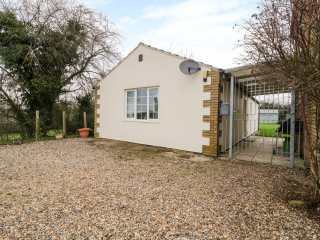 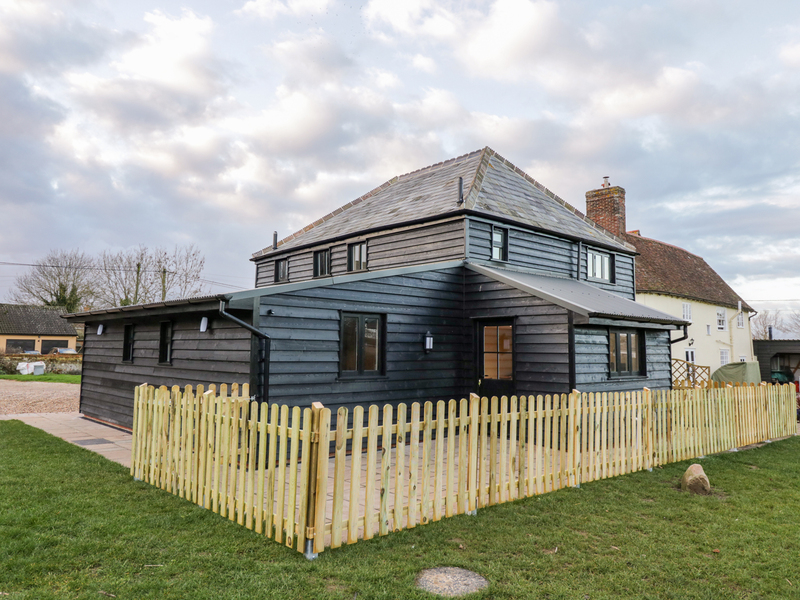 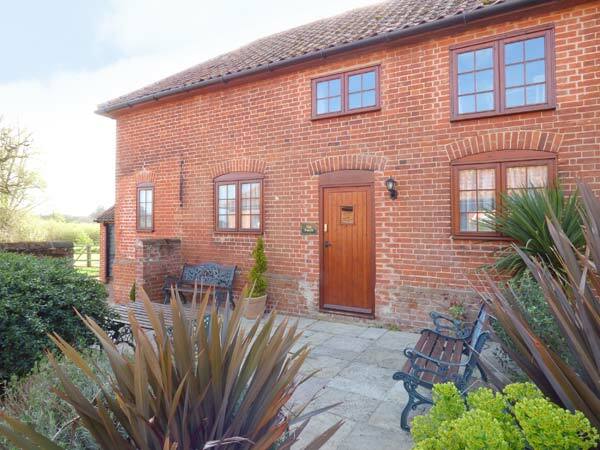 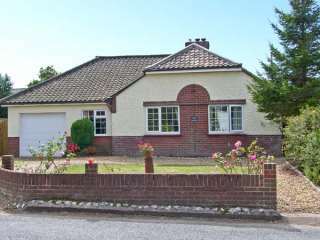 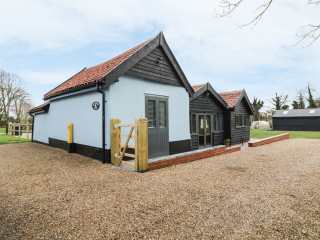 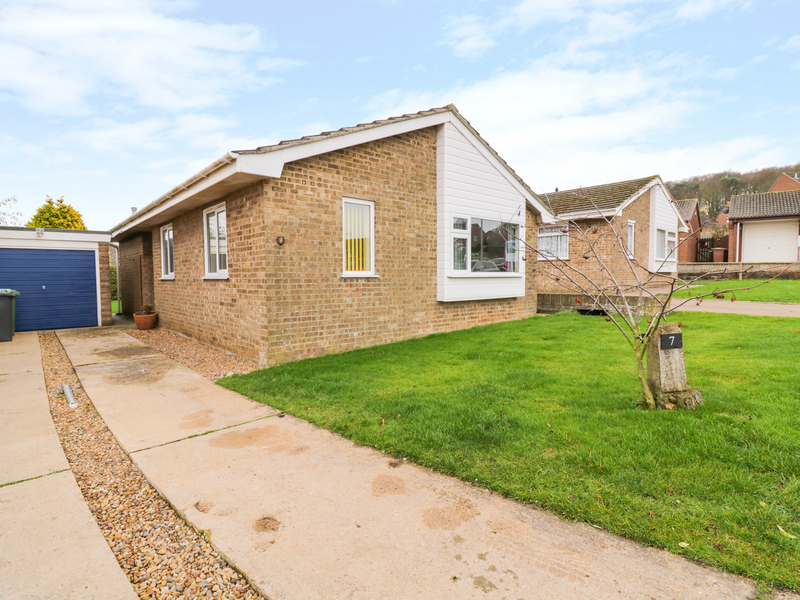 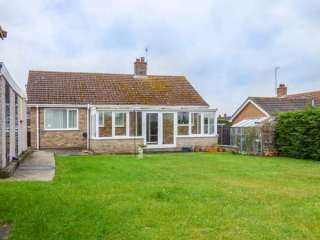 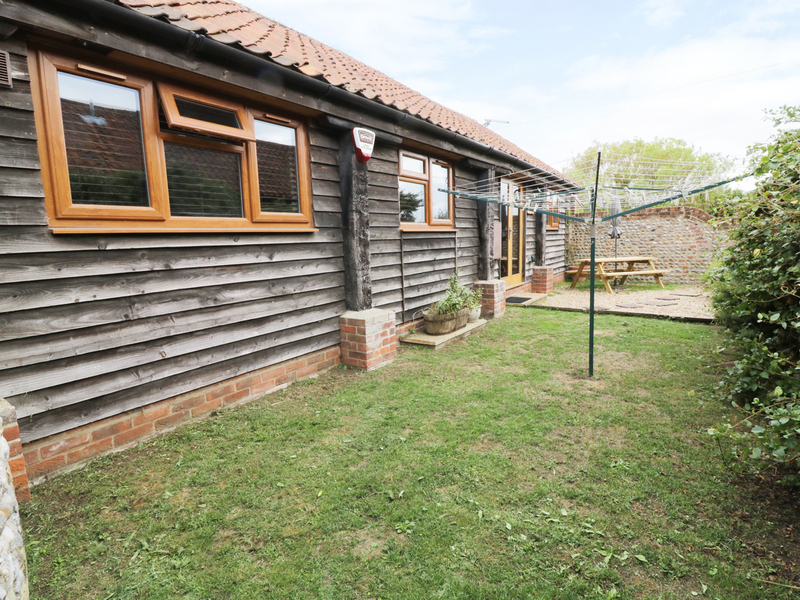 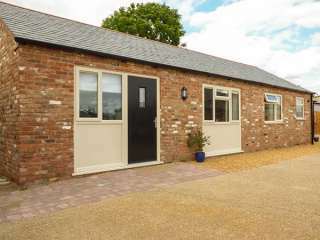 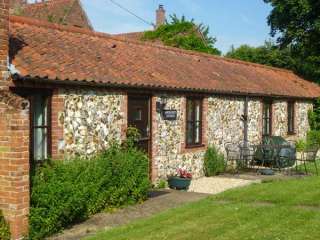 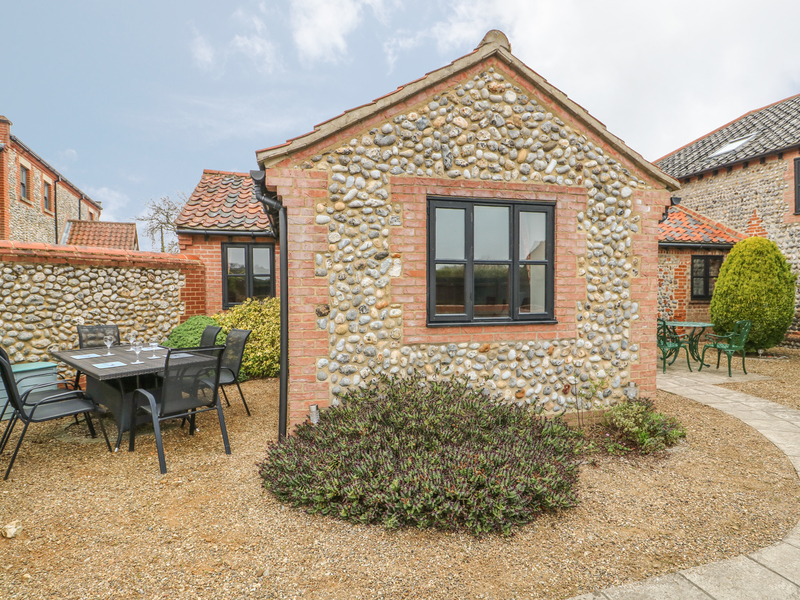 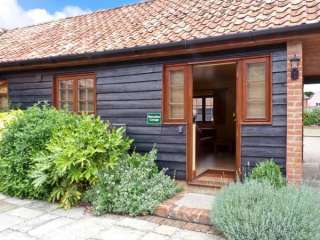 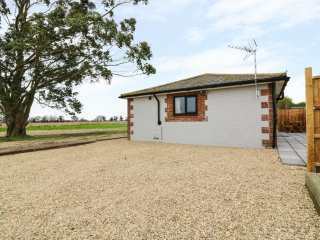 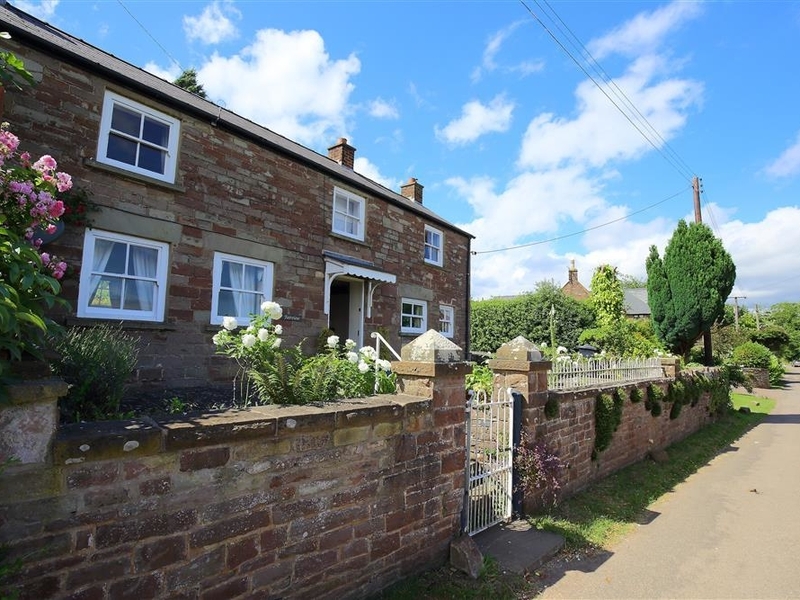 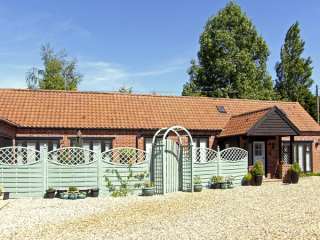 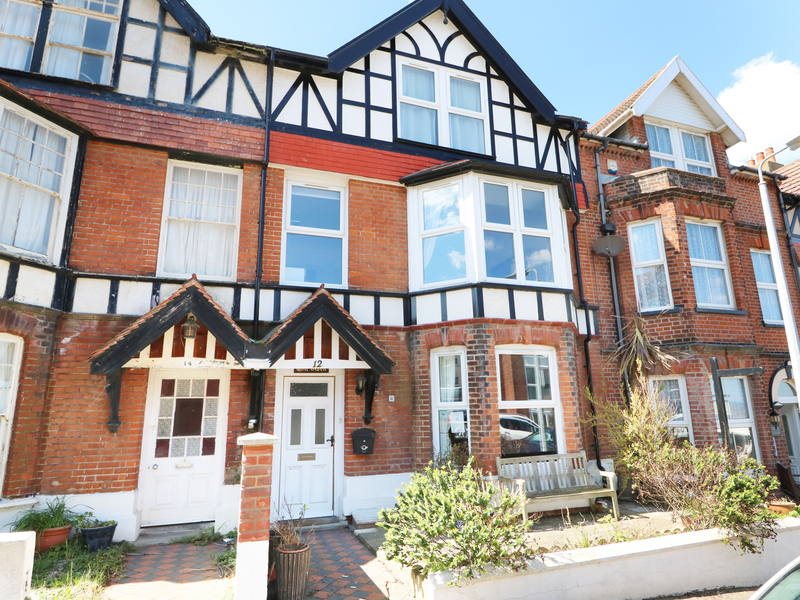 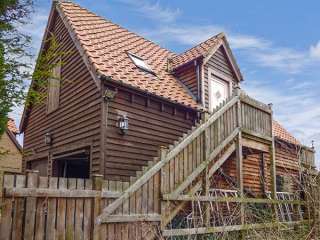 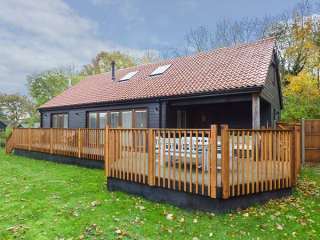 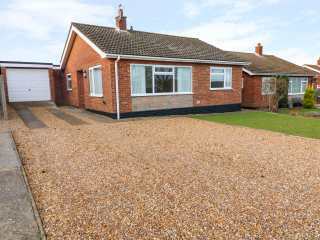 This detached single storey cottage near the beach in Weybourne sleeps four people in two bedrooms. 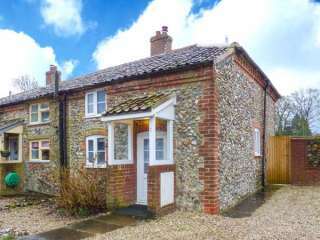 "This semi-detached property, set close to the village of Coltishall sleeps two people." 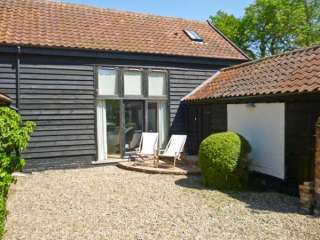 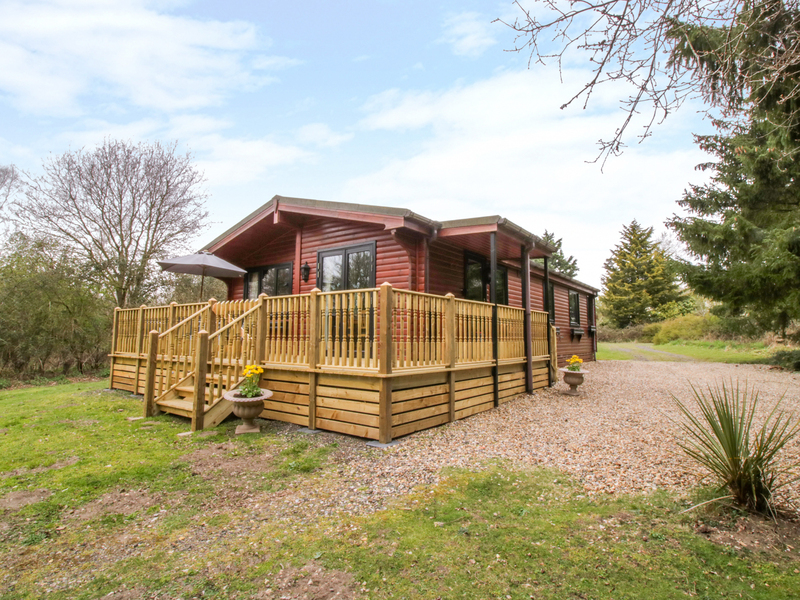 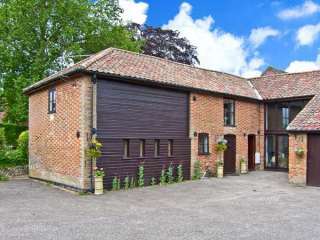 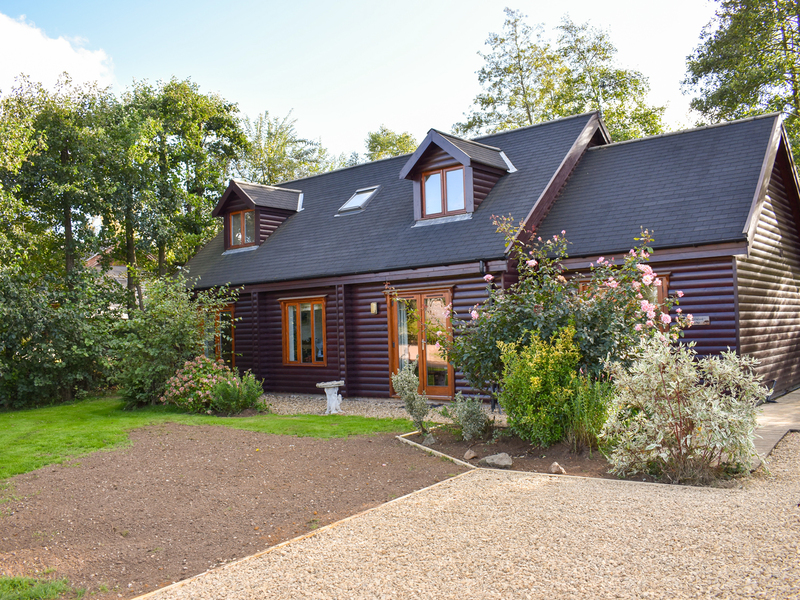 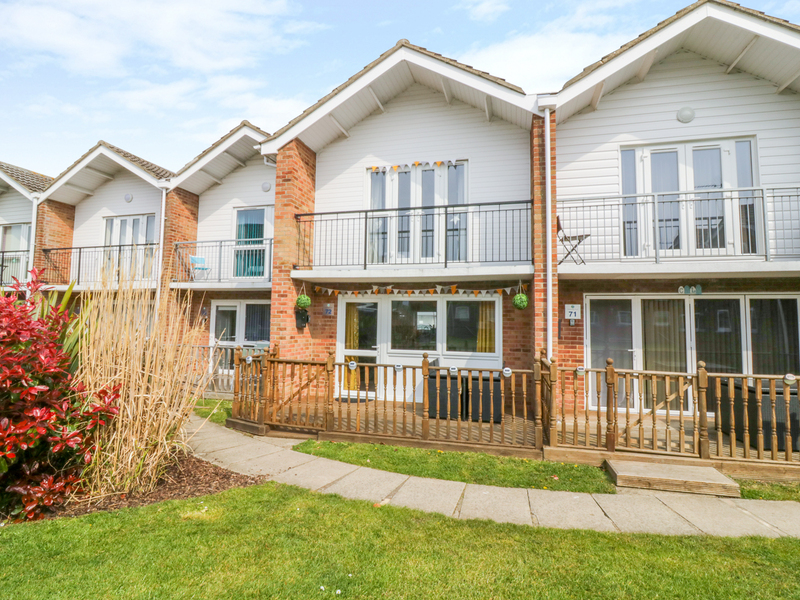 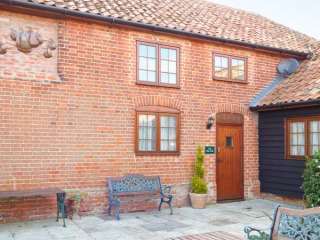 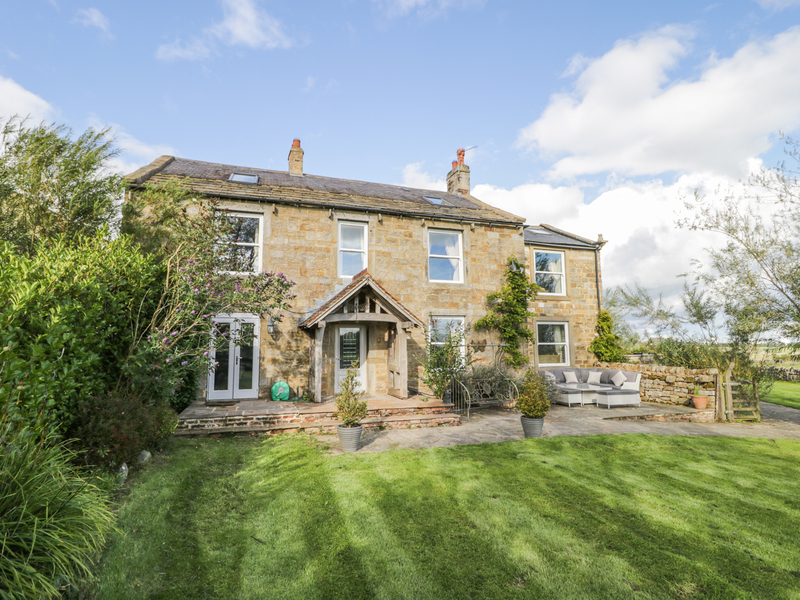 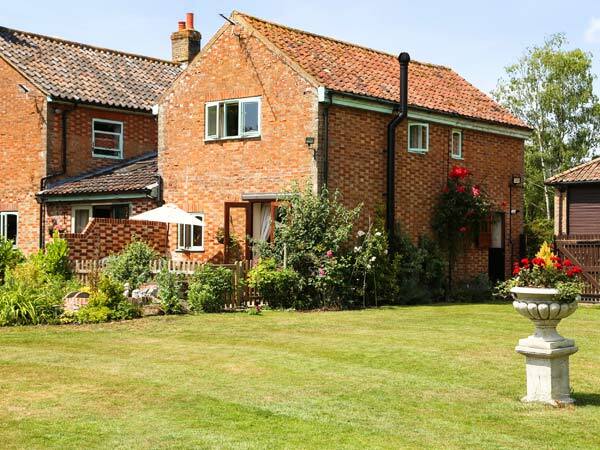 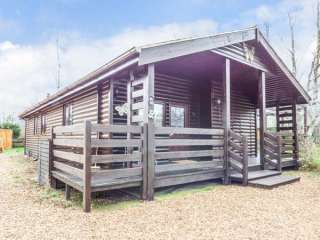 We found 134 holiday rentals in East Anglia.